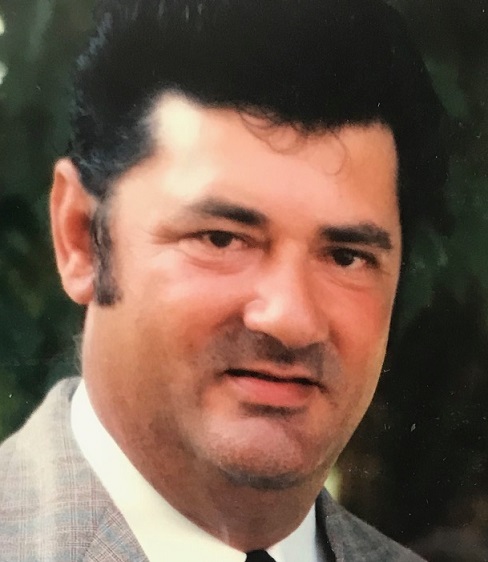 Obituary for John W. Farrow | McCombs Funeral Home Inc.
John W. Farrow, age 75, of Pocahontas passed away Saturday, January 19, 2019 at Estates of Perryville. He was born June 26, 1943, in Cape Girardeau County, son of John and Ella Mae Bennett Farrow, Jr. He and Jeanette Kimbel were married October 11, 1960. John attended the former College High School in Cape Girardeau. He was a welder by trade and co-owned and operated the former River City Muffler Shop in Cape Girardeau. He worked several years in the timber industry and retired from Klein and Son Nursery in Sedgewickville. 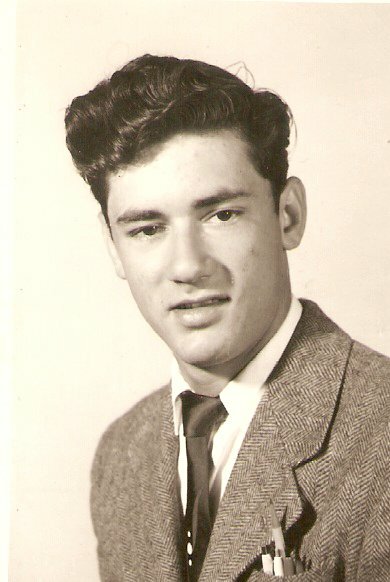 In addition to his wife of 58 years, Jeanette Farrow of Pocahontas, loving survivors include three daughters, Teresa (Revis) Reisenbichler of Pocahontas, Lori (James) Schroeder of Jackson, and Ella Farrow of Pocahontas; three grandchildren, Jade (Dillon) Bowen of Jackson, Devin Niswonger of Calgary, Canada and Trey (Kaylee) Reisenbichler of Jackson; a great grandson, Deacon Bowen; five siblings, David (the late Sandra) Farrow, Stanley (Susan) Farrow, Brenda Farrow, Martha (the late Everett) Johnson and Sam (Theresa) Farrow and many nieces and nephews. He was preceded in death by two sons, Scott and John W. “Bill” Farrow; two infant sons, William and Matthew Farrow; an infant grandchild, Skyler Schroeder and his parents. The visitation will be from 1-3 p.m. on Saturday, January 26, 2019 in Chapel A at McCombs Funeral Home and Cremation Center in Jackson. The memorial service will be at 3 p.m. on Saturday at the funeral home with Ben Stafford of Kingdom Hall of Jehovah's Witnesses in Jackson officiating. The family suggests that contributions be made to Kingdom Hall of Jehovah's Witnesses in Jackson.